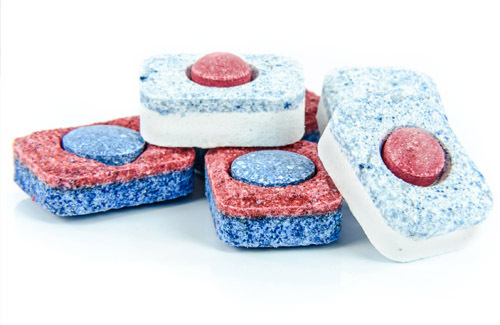 If you’ve spent enough time washing up at the kitchen sink, a dishwasher could be just what you need. Doing the dishes is time-consuming and can dry out your hands. 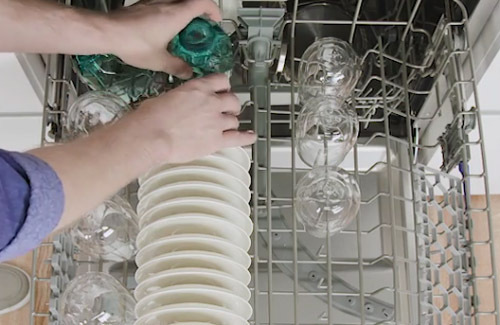 A dishwasher will save you time by doing the hard work for you. Once you have lived with a dishwasher you will never want to live without again. Load up your crockery, switch on and sit back. Food and cooking residue, bacteria and streaky glasses will be banished. Your pots and cutlery will be sparkling clean in an instant. Dishwashers are measured in place settings so you can get the right size for your family. One place setting covers a large plate, two small plates, cutlery, a cup and saucer and a mug. Our dishwasher models range from 9 – 14 place settings. This means you can choose slimline or full-width dishwasher sizes so that every kitchen can fit one in. They’re all rated A++ for energy efficiency too. This means you don’t need to worry about the effects of your dishwasher on the environment or your energy bills. A freestanding dishwasher is easy to plug and plumb in wherever you need it. Perfect for kitchens or utility rooms where there’s room for a dishwasher available. Our freestanding dishwasher models come with a modern, stylish control panel. Want practicality but don’t want to see it every day? 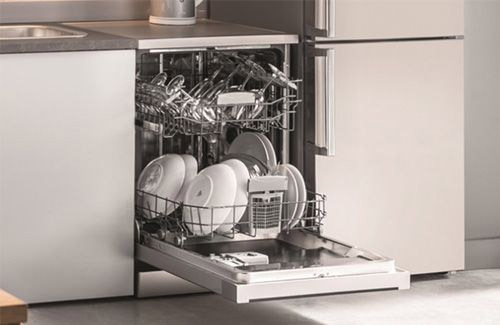 An integrated dishwasher model will offer you all the washing convenience you need. Fit one of your kitchen cabinet doors to the front of the dishwasher to disguise it without disrupting the clean lines in your kitchen. Need Some Advice? Try Our Dishwasher Buying Guide. Need to understand how to install your dishwasher or find out how dishwashers work before you buy? 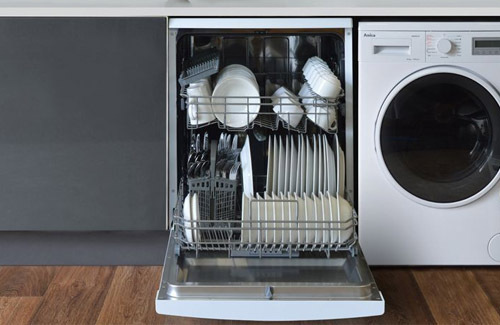 Take a look at our dishwasher buying guides below.